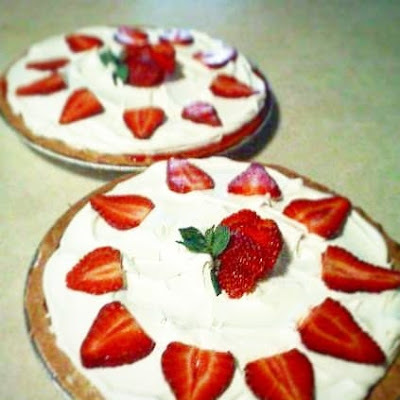 Nothing says sweet summertime better than a Fresh Southern Strawberry Pie. It was always one of my favorites as a child and is always a crowd pleaser. It's so simple and easy to make and is cool and refreshing too! In a small saucepan, combine the sugar, cornstarch, and water until smooth. Bring to a boil; cook and stir for 2 minutes or until thickened. Remove from the heat; stir in gelatin until dissolved. Refrigerate for 15-20 minutes or until slightly cooled. 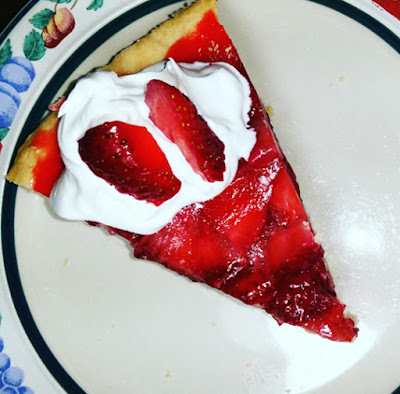 Meanwhile, arrange strawberries in the crust. Pour gelatin mixture over berries. Refrigerate until set. For more homestyle recipes, cooking tips and resources to make your life sweeter checkout Village-Bakery.com. As always keep it southern Y'all!